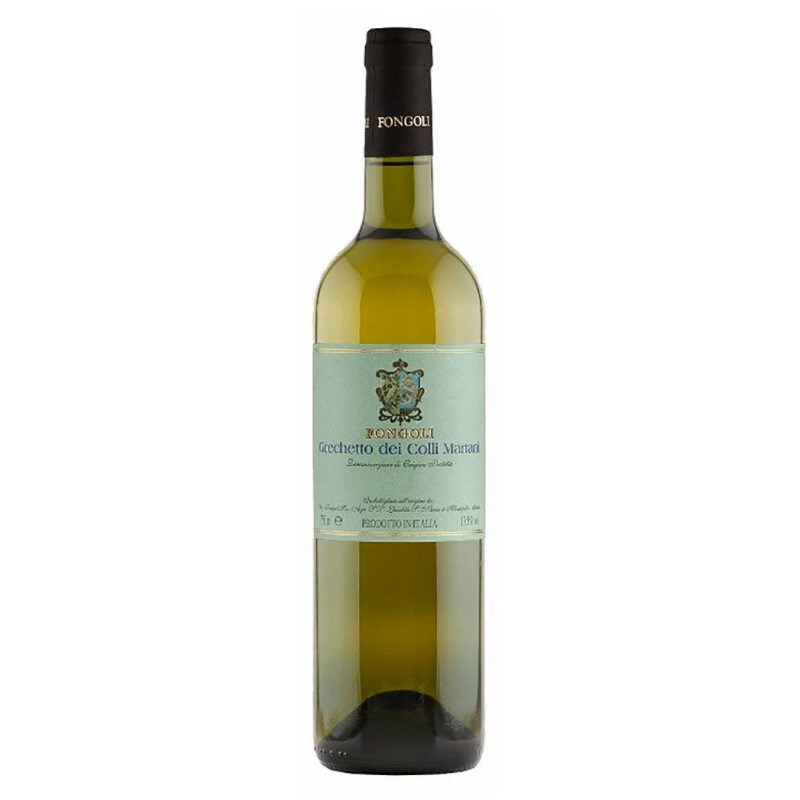 Straw yellow with greenish highlights, good consistency, Fine and delicate on the nose, pleasant, with rare elegance, showing fruity and floral notes. On the palate, good structure and great freshness. 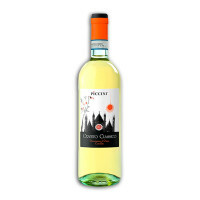 A smooth and sumptuous finish with rich flavours.